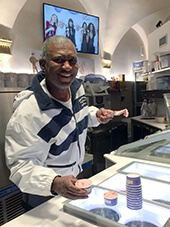 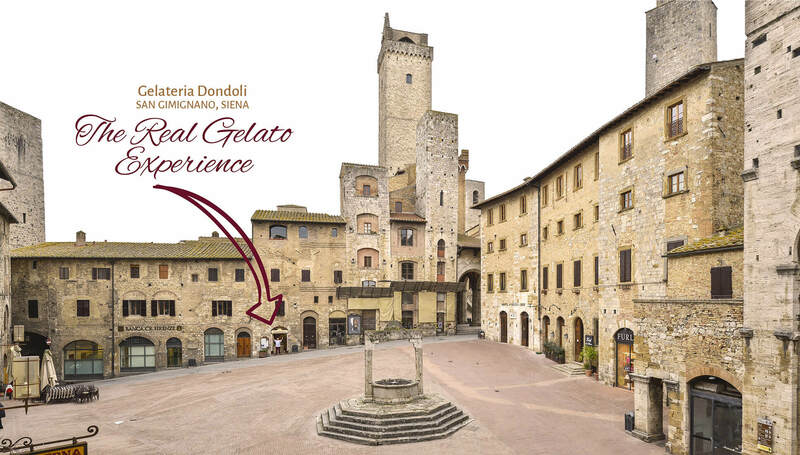 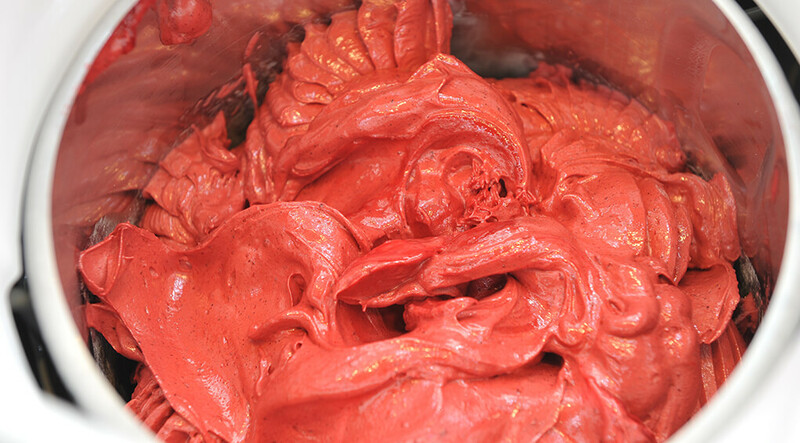 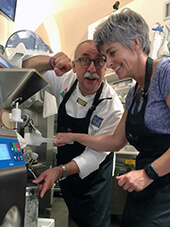 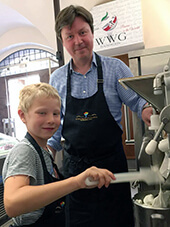 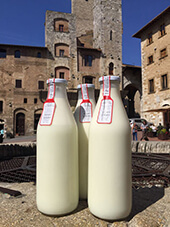 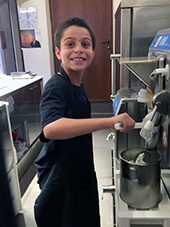 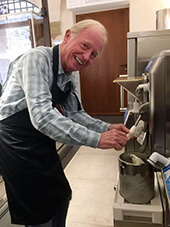 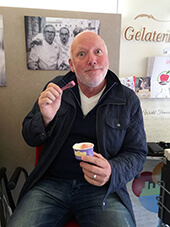 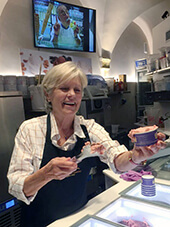 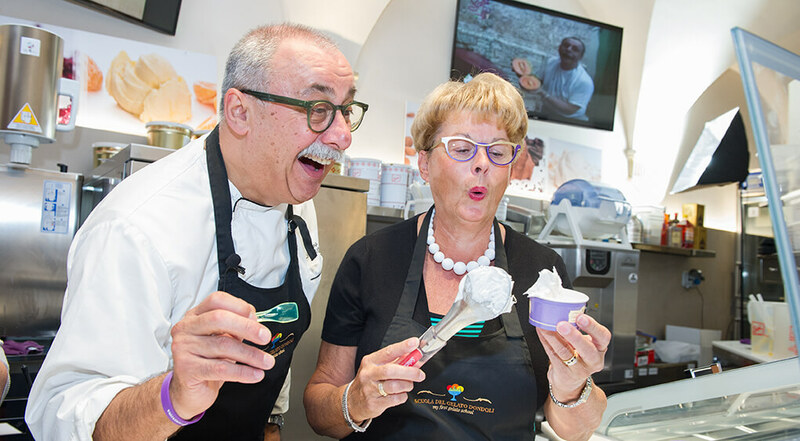 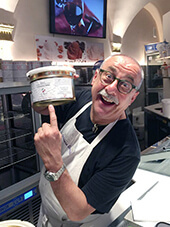 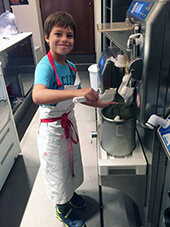 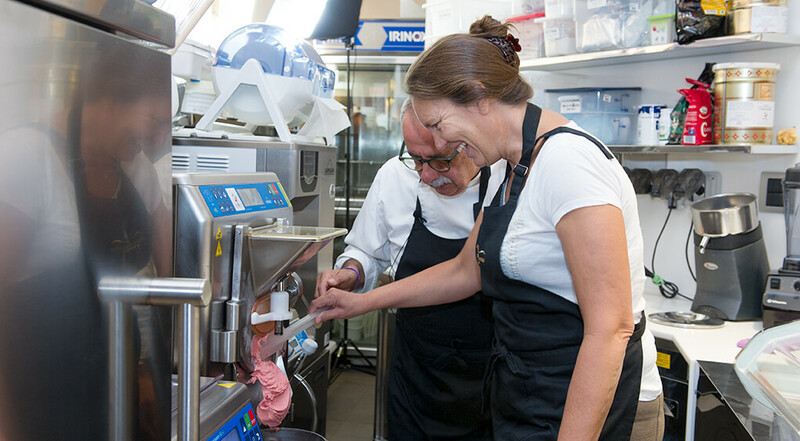 Live your Day as a Gelatiere in San Gimignano with the most special Maestro, Sergio Dondoli! 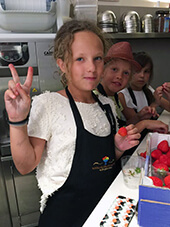 A great experience for kids and grown-ups. 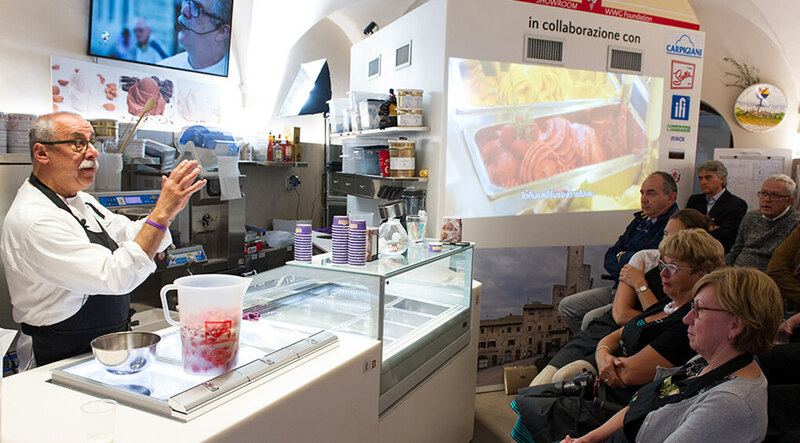 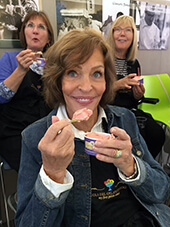 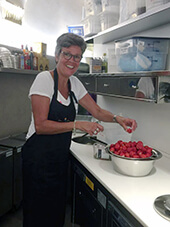 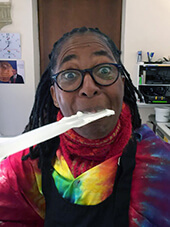 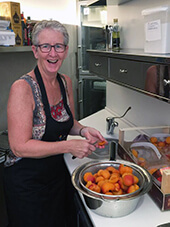 The best way to learn all you need to know about Gelato, taught with the passion of a great teacher. 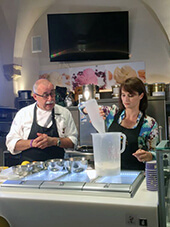 Each group will prepare a Cream Gelato (with milk) and a Fruit one and then, the best part of all, we will eat the Gelato all together!